Anxiety is something that has been in my life since before I can remember. I always hoped that my kids wouldn't experience anxiety, but my teen daughter, Jenelle, has had a lot of anxiety for the past few years. I think it started when she dealt with bullying in elementary school. This list of Free Relaxation Apps for Teens with Anxiety is something that took me a while to put together, because I wanted to make sure Jenelle and I personally used each of the apps before recommending them. The apps listed here have helped us tremendously, each in a different way. There are also anxiety apps for kids. Click the image of the app to be taken to the iTunes store. All of these apps are free! If you have an Android, simply search Google Play to see if they're available for Android. 7 Cups offers free anonymous emotional support and counseling from trained active listeners. There are real listeners available 24/7 and it's completely free. There is an option to pay for actual therapists as well but I haven't used that option. 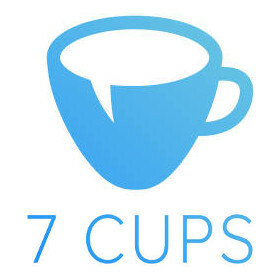 Get more details by checking out my full 7 Cups Review. Talkspace is another free online therapy app. You get a free initial consultation. After that, they charge to connect you with a licensed therapist. If it helps your teen, it's worth the cost ($32 a week), but I recommend trying 7Cups first because it's 100% free and super helpful. 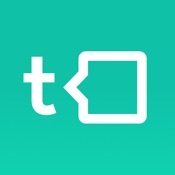 MoodTrack is my favorite mood track app for teens and for myself. You simply put in your mood, any notes you want to add, and rate it 1-5. 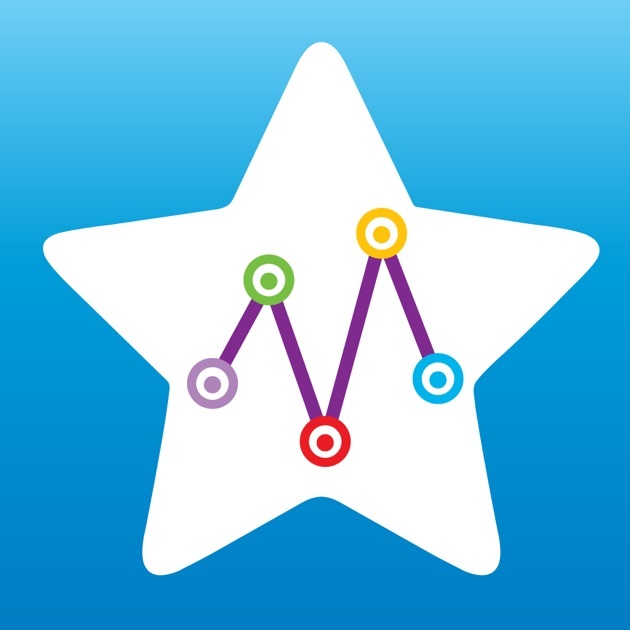 The app tracks your app and shows you a graph, which is helpful for teens to track mood swings and anxiety. Moods is, you guessed it, a mood tracking app. Teens find this one simple and easy to use because it takes just a few moments to track your mood each day. Hear and Now measures your body stress by taking the pulse in your finger through your phone's camera. You can set daily reminders for deep breathing exercises. 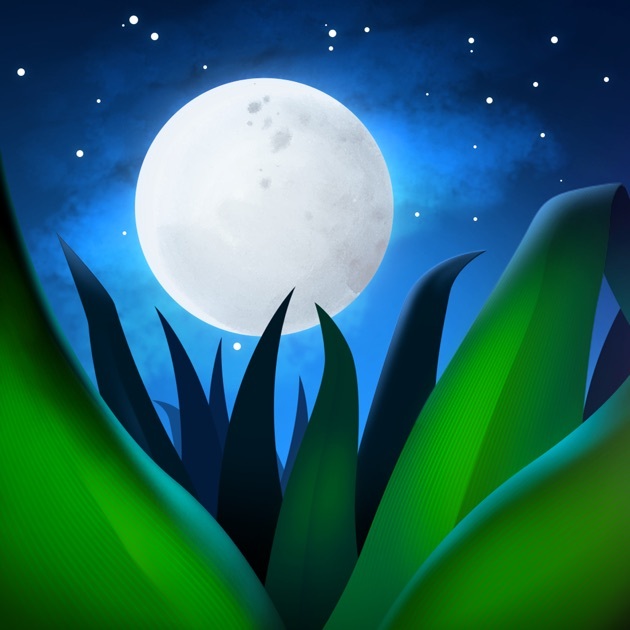 Though other apps have guided breathing, Hear and Now's guided breathing is my favorite. You can set the number of breaths you take, and they have suggestions as well. Love this app. When your teen downloads the MindShift app, they'll be greeted with a welcome message telling them there are steps they can take to stop anxiety from controlling their lives. This app is good for helping teens work through their anxiety rather than avoiding issues that are causing it. Anxiety can cause insomnia. Teens especially can have difficulties sleeping because they feel pressure to always be “on” (with their phones, computers, etc). Combining over 100 relaxation sounds, melodies, binaural beats and white noise, Relax Melodies allows you to create your very own relaxing soundscapes. Can play for a specified period of time or all night. MANAGE STRESS. LIVE HAPPIER. Pacifica offers daily tools for stress and anxiety as well as a supportive community. 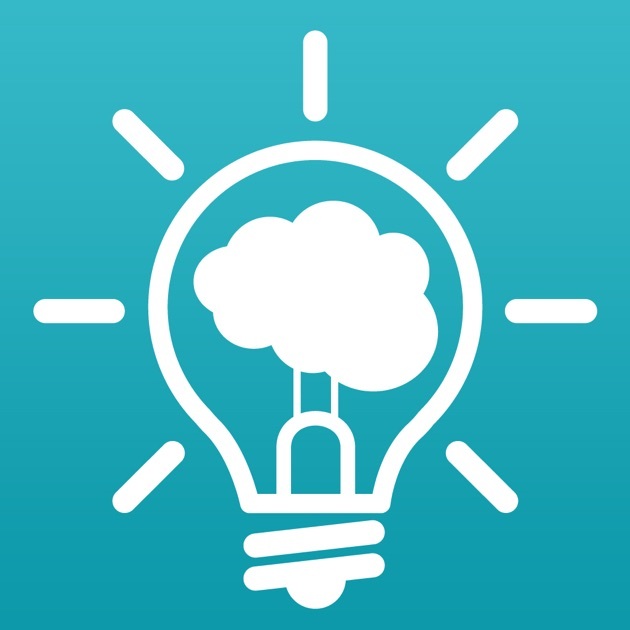 This app is unique as their tools are based onCognitive Behavioral Therapy & Meditation. 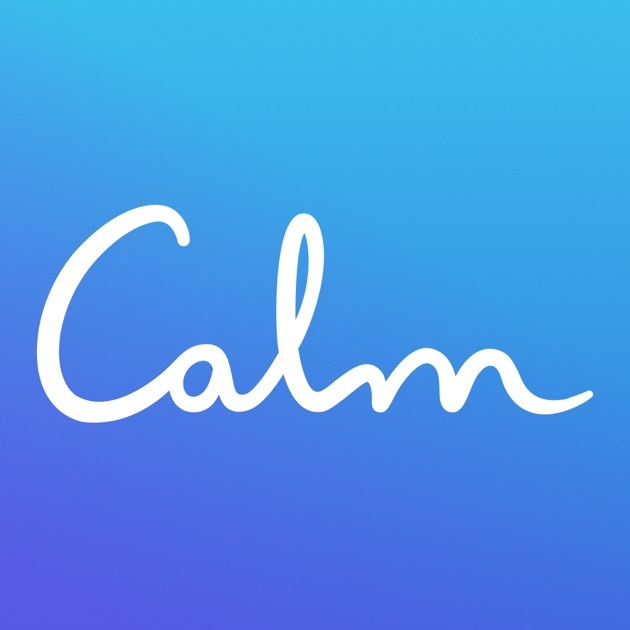 Calm is the #1 app for mindfulness and meditation for teens. Even if your teen has never done any meditation before, Calm's guided meditations will walk them through it. They also have breathing programs, relaxing music, and sleep stories. Recommended by top psychologists. Aura walks your teen through 3-minute meditations to help you calm and destress. 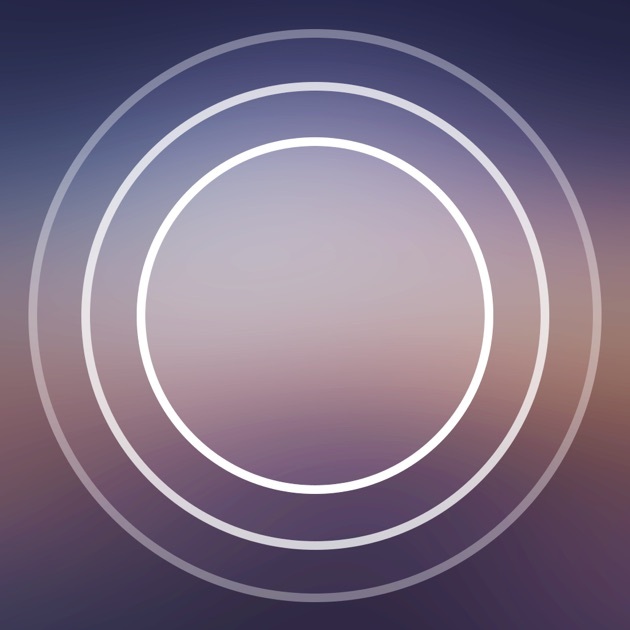 You let Aura know how you're feeling, and the app chooses the best meditation for you. 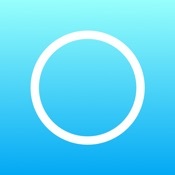 Aura also offers mood tracking and daily reminders for breathing exercises. 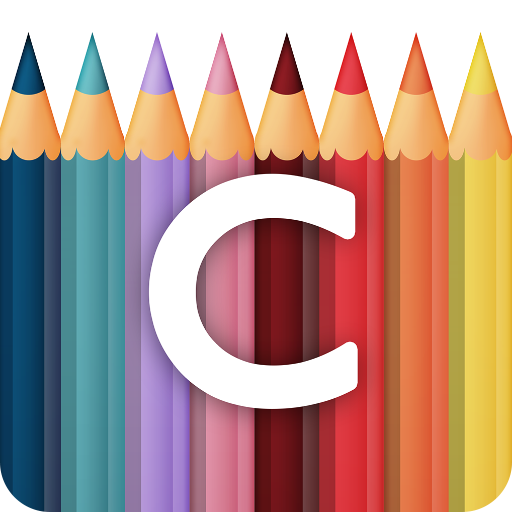 Colorfy is a free coloring app. Coloring can be relaxing and is a great creative outlet for teens and adults. There are many other free coloring apps, you can find them on iTunes or in Google Play. There's no real need to pay for a coloring app with so many free options. Coloring can help with grounding and destressing for those with anxiety. Apps are helpful to have when your teen is on the go, and for when they're in bed at night and their minds are swirling. Jenelle sometimes describes it as “everything is moving too fast”. Unplugging is one of the best ways to help destress and reduce anxiety in these situations. Unfortunately, some teens are SO plugged in, that unplugging will actually cause more anxiety. Setting healthy boundaries for your teen's phone and internet usage will help in the long run. I'm working with Jenelle and her friend, Stephani, to create an anxiety journal for teens. In the meantime, check out these journals I found on Amazon. Click here to sign up for my email list so you will be notified when our anxiety journal is finished! Thank you so much for sharing these! The teenage years have always been hard, but in today’s climate, there’s more stress than ever. These are awesome! My niece has anxiety and got an iphone for Christmas – I’ll send her this link because I think she’d love quite a few of them! Thanks! These apps are outstanding! I think that if you have a kid that has a problem like this, these apps would really help a lot! I’m going to look into Mindshift. I could use some of these apps myself and I’m not a teen! It is helpful to track moods and see if there are any patterns. These are really awesome tips! Thanks for sharing these great apps! Really helpful! Great list of app. Good for both parent and children. Special is MoodTrack, I love that app . These sound great! I have a friend who suffers with anxiety, so I’ll send this post to her. Thank you for sharing these!